Dhanbad is an industrial city which has been developing rapidly and urbanization has transformed the entire scenario of this city. When it comes to entertainment in Dhanbad, this city offers a lot to its residents and visitors from multiplex to single screen theaters. There are numerous cinema halls or movie theaters in Dhanbad and INOX Cinemas is the only multiplex in the city having 4 screens. 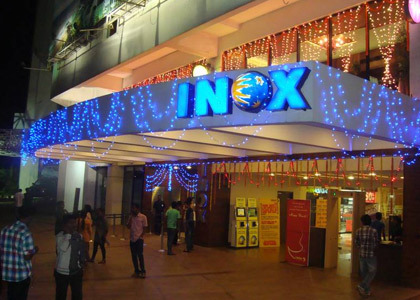 Below are listed famous cinema halls and multiplexes in Dhanbad.